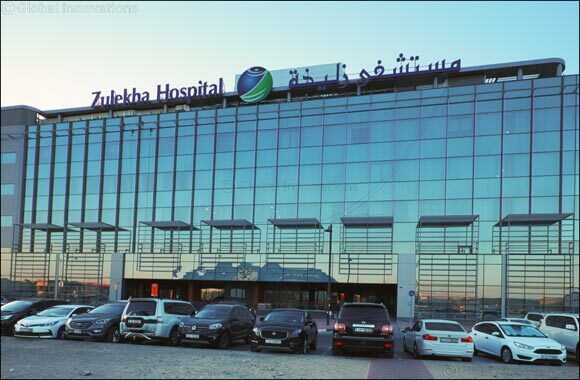 Dubai, United Arab Emirates, 19 March, 2019: Following the opening of Zulekha Hospital Dubai's new facility this year, the healthcare group has announced the addition of an open heart center at the new facility. The Cardiac Center of Excellence now offers comprehensive end-to-end cardiac care and is equipped to facilitate high-risk treatments. The group has been consistently offering free health checks and hosting wellness initiatives under their campaign “No More Excuses” for communities in the UAE with an aim to educate the community on early detection and prevention of cardiac diseases. Zulekha Health Group also prioritises providing support services including nutritional counsellors, psychological counsellors and a team of dedicated professionals for follow up care actively involved in the patients' recovery.